Oral maxillofacial surgery tends to several types of conditions affecting the face, mouth and jaw, and isn’t limited to your local dental practice. From a family dentist’s office to the operating room of a hospital, these procedures run the gamet from the simple to the extremely complex in order to deliver the solution a patient needs. DH Dental’s experienced and globally trained surgeons perform these procedures in our dental clinic as well as our operation theaters depending on the patients needs. As experts in extractions, injury repair and everything in between, these individuals are the trademark of oral maxillofacial treatment. To become an oral and maxillofacial surgeon, an additional four years of training are required after graduation from dental school. Our oral surgeons at DH Dental have completed numerous specializations including FFDRCSI (Royal College of Surgeons, Ireland), FCPS, MDS – and more with years of patient experience. Nonetheless, all oral surgeons receive extensive training in general anesthesia and intravenous sedation. Our offices and operation theaters at DH Dental are equipped to safely put you to sleep for your dental procedure. 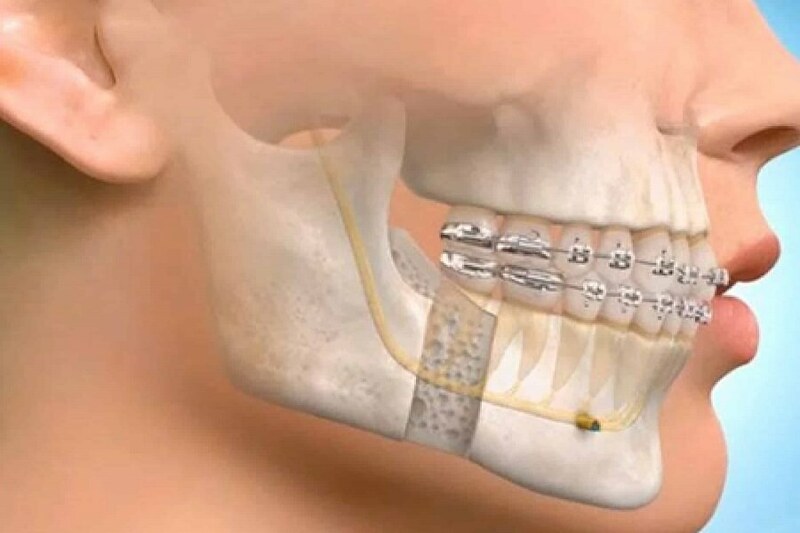 Although the removal of impacted wisdom teeth is probably one of the most common forms of oral maxillofacial surgery people undergo, there are many other areas of oral maxillofacial surgery, some of which overlap with medical disciplines outside of dentistry. The majority of this overlap is in head and neck cancer, facial trauma, cleft lip, palatal birth defects and facial cosmetic surgeries such as eye and nose recontouring. Therefore, other dental specialties – of which there are nine, according to the American Dental Association (ADA) – can provide supplementary treatment as well. Oral pathology, for example, can help identify the causes and effects of a facial condition, so doctors can design the ideal procedure. Some of these procedures can be done in the operating room of hospitals and allow you to be admitted overnight. Fixing broken bones in the face, for example, is usually performed by the oral maxillofacial surgeon in a hospital’s emergency room. Those suffering from sleep apnea may also require oral surgery to improve their breathing while they sleep.